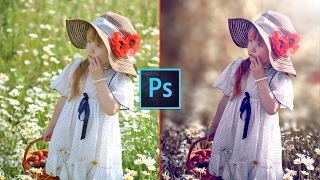 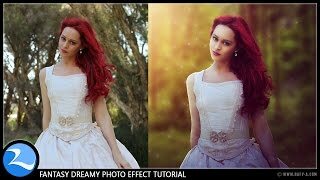 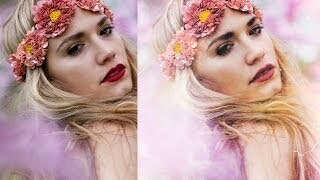 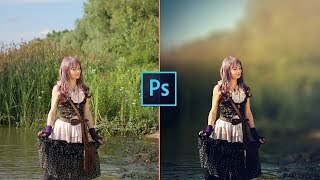 Photoshop Tutorial : Fantasy Dreamy Photo Effects Editing. 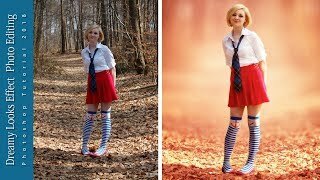 Как сделать в Фотошопе? 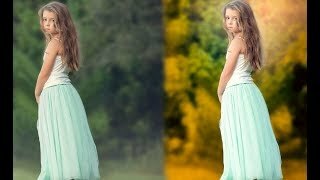 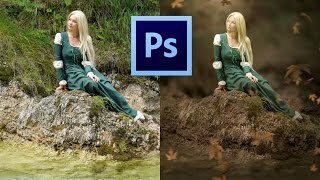 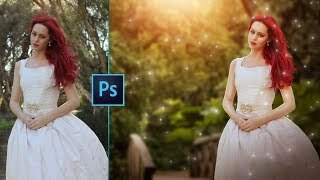 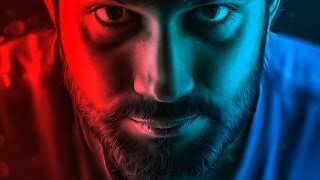 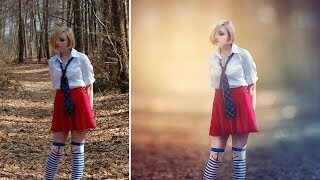 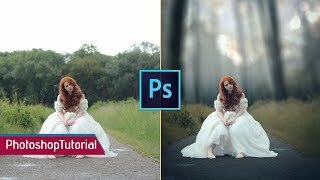 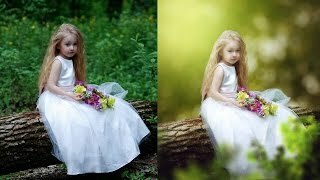 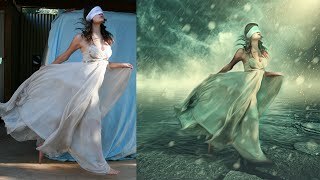 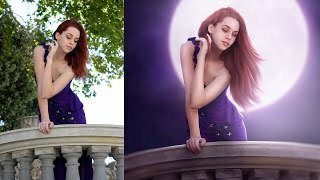 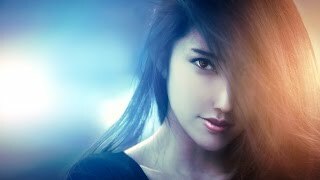 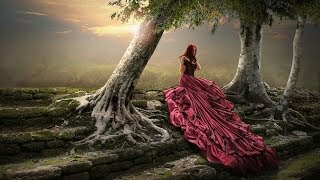 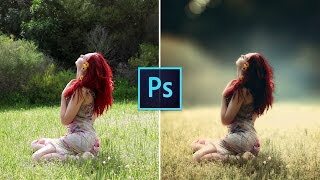 in this photoshop tutorial you'll see how to edit photo into fantasy dreamy photo effects in photoshop cc 2015. change the background, skin smooth retouching, adding nice color effects and many more. 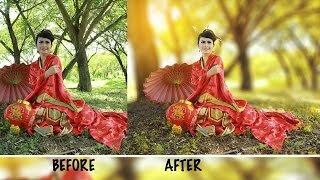 thanks for watching \u0026 liking :) .